A charity is urging hillwalkers to become Corbett Connoisseurs to help fund its safety work. Mountain Aid wants walkers to pull on their boots during May and summit one of Scotland’s 222 corbetts. Cash raised will help the organisation continue its work providing free skills training and safety lectures for those heading for the hills. Mountain Aid said it wants to put someone on the summit of every corbett during the month of May. It wants outdoor enthusiasts to pick a hill and make their way to the top of the corbett. The charity is also asking those taking part in the fundraiser to donate to its work. A spokesperson said: “Make a donation to Mountain Aid – £10 is suggested but please give what you can. Mountain Aid has set up a Corbetts for Course Facebook page to register interest in a particular hill, and a PayPal page at which to donate. The charity’s activities include an annual programme of free practical navigation, winter skills and outdoor first aid training courses; a series of free winter mountain-safety lectures at venues across the country; and organising Skills for the Hills and Scottish Mountain Safety Days. These exhibition style events offer hill-goers a chance to meet and talk to agencies involved in the great outdoors in Scotland. Scotland’s 222 corbetts, named after John Rooke Corbett, who first compiled the list in the 1920s, are mountains between 2,500ft and 3,000ft with a prominence of 500ft. The highest, Beinn a’ Chlaidheimh, is just a foot shy of the 3,000ft mark that would qualify it as a munro. 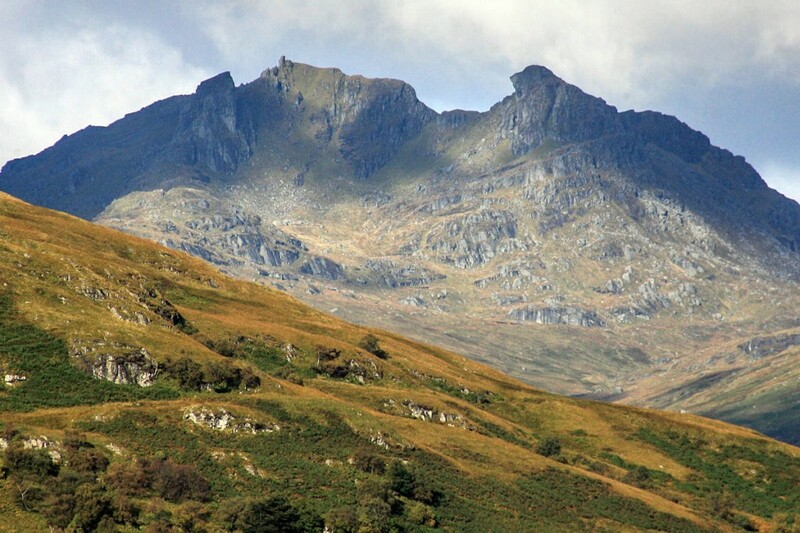 It was classed as a munro until a 2012 survey revealed its height as 2,999ft. The lowest, Beinn na h-Uamha, tops the 2,500ft height by 12 inches. Details of the challenge can be found on the Corbetts for Course Facebook page.